We are pleased to offer this program through a combination of distance learning and in-class training. The didactic portion is completed on-line with an instructor using our Learning Management System (LMS) and Virtual Classroom software. This format allows you to attend the program from anywhere you have access to the internet and provides live interaction with the instructor and fellow classmates. As such, students will require access to a computer, internet and a must have a microphone. The skills and scenario based portions of the program is done as in-class sessions at either our Dartmouth or Moncton campus. Prior to beginning the program there will be an orientation session that will need to be completed by the student followed by two weeks of self-study and preparation. The program itself is conducted over approximately 11 weeks. PCPs will complete 20 days of theoretical and simulation with 8 of those days being done in-class at one of the campuses. They will also be required to complete a minimum of 96 hours of preceptorship at an approved ambulance site as well as obtain the minimum competencies required for the program. ACPs will be required to complete 30 days of theoretical and simulation with 12 of those days being done in-class at one of the campuses. . 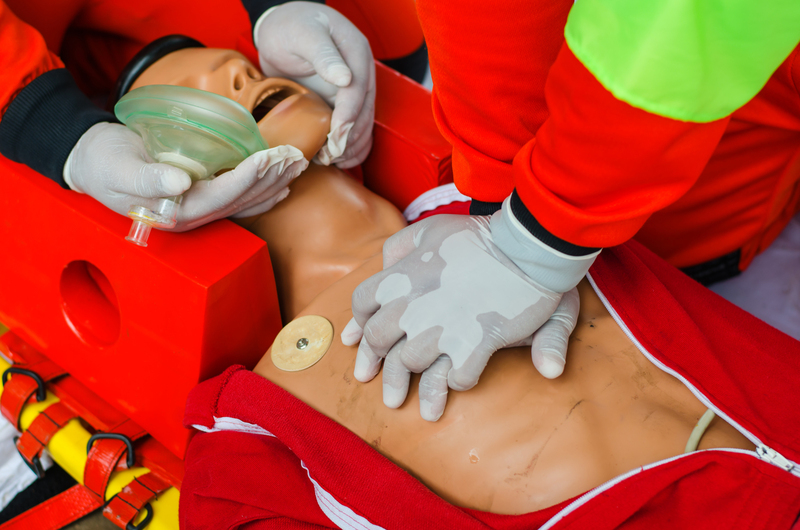 They will also be required to complete a minimum of 96 hours of preceptorship at an approved ambulance site, obtain the minimum competencies required as well as a minimum of one shift in an OR suite to obtain the minimum requirements of intubations. If you are interested in the program, send us a message using the form below or call us at 1-888-798-3888.